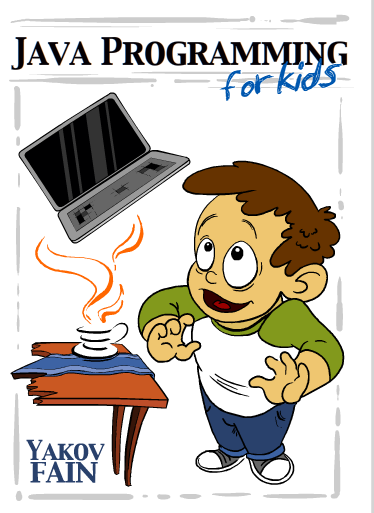 Nine years ago I’ve written an e-book “Programming in Java for kids, parents, and grandparents“. If was a self-published book, which I offered for downloads free of charge. A year later fellow software developers from France translated it to French. 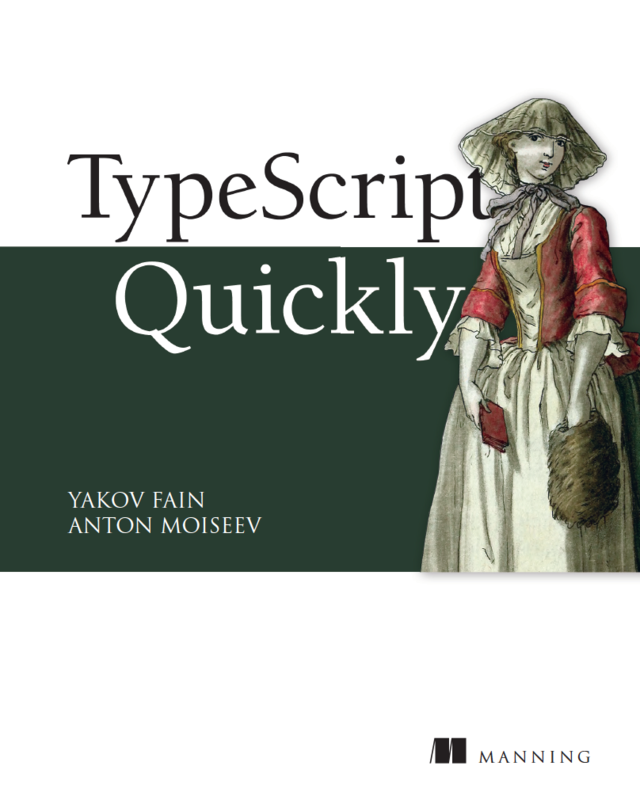 Last year, a group of developers from Eastern Europe translated it to Russian language. All these versions are available for free, and I’m really glad that non-programmers of all ages can start learning this widely-used programming language without the need to have any serious background in programming. 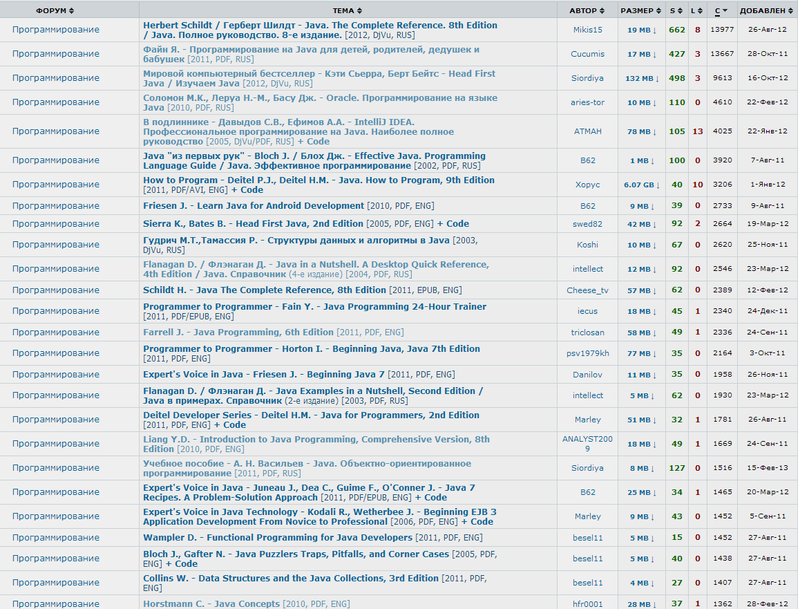 Today, I got a message that my book is pretty popular among Russian-speaking people. The Russian translation of my eBook is #2 with 13667 downloads from this site, and the original English version is #13 in this bestellers list. Only Herbert Schild is ahead of me at this point. Yay, time to celebrate! But there is a bitter taste in my mouth. The reason being that this statistics was taken from the torrent site rutracker – the main site for downloading of illegal content. 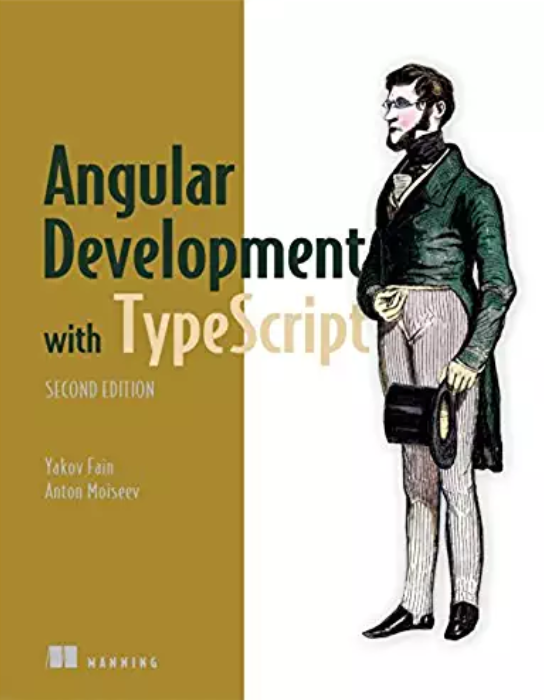 I’m really glad to find myself among a very respectful group of Java authors, but most likely my book is the only one in this list that’s offered without violations of the copyright. I’m not going to waste my time teaching anyone any lessons. This book I give away for free. Taking care of my other books is responsibility of the publishers. But I don’t think they can win this war, and I won’t bother either. Hi Yakov. Congratulation on your book becoming second most popular among the Russian speaking people. Although it is a bit saddening to hear that it is being shared through a pirate website. Hope the consumers are putting this knowledge to good use. 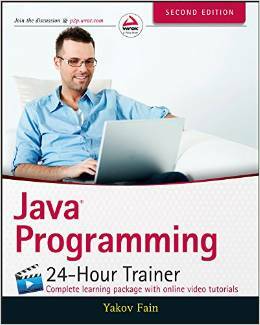 As you know, your ebook on teaching kids Java is the best thing out there for teaching Java to younger folks. I am a computer teacher at a school that is all Macs. I was wondering if there is a re-write of your book that is more OSX ,Java 7, Eclipse 4 centric? If not, would you give me permission to make an edit of your book that would just be used by my students. It would only reside on my Haiku LMS interface. Any changes I would hypothetically make, would be in a purple font and clearly be differentiated from your authorship. I know this is a long shot and I can think of many reasons why you would object. I just wanted to see if the possibility exist. Thank you again for your wonderful resource. I’m writing a new version of this book that will be published by No Starch Press in November-December. In this book I use Mac and IntelliJ IDEA Community Edition (it’s free and is better than Eclipse). The publisher should open their pre-release program so you’ll be able to get the content as I’m writing it. So far I’ve submitted the first two chapters. Meanwhile feel free to edit the original book for your students. I look forward to seeing your book as it becomes available.